 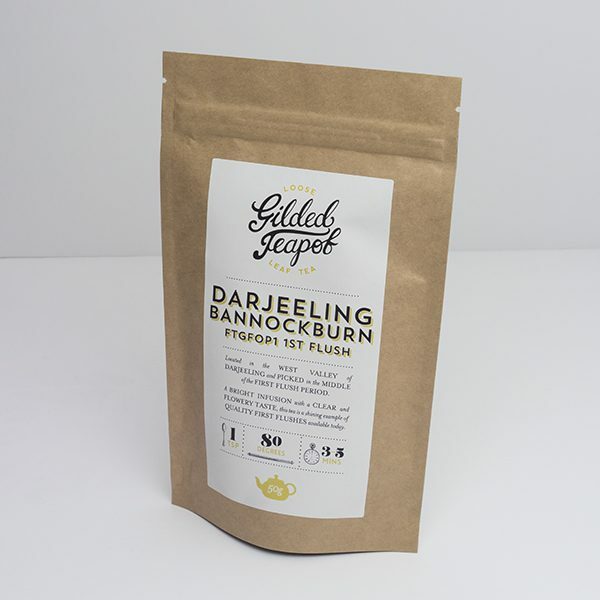 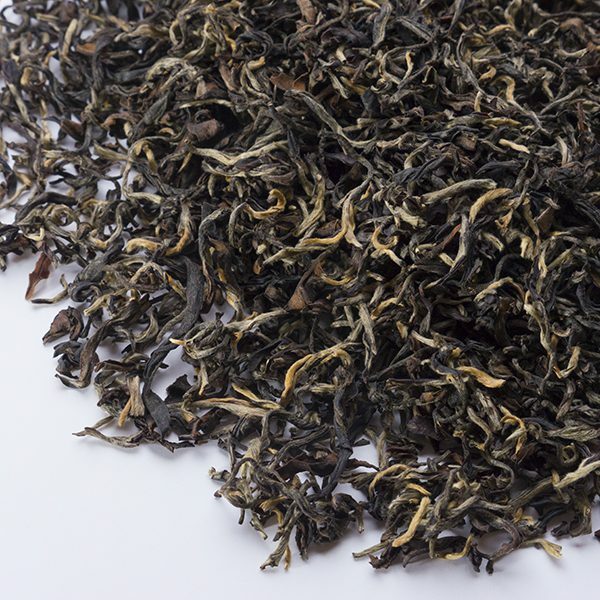 Located in the West Valley of Darjeeling and picked at in the middle of the first flush period. 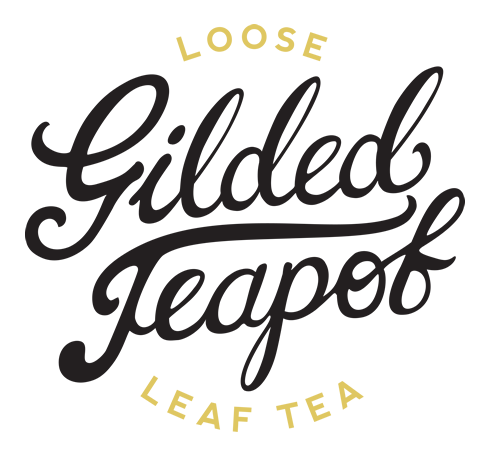 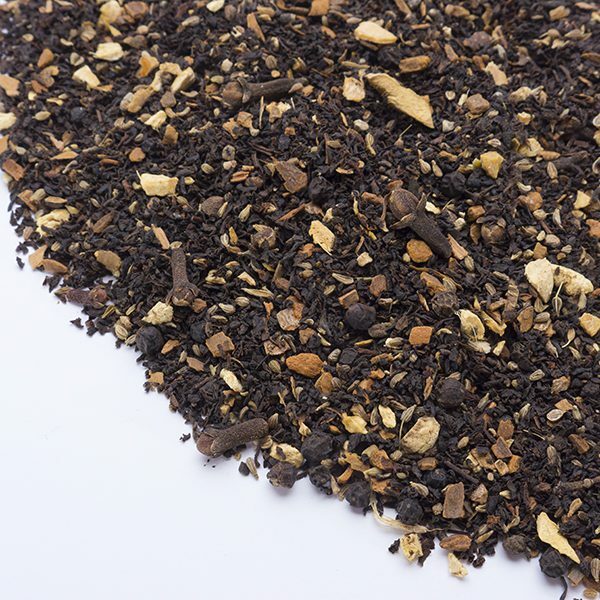 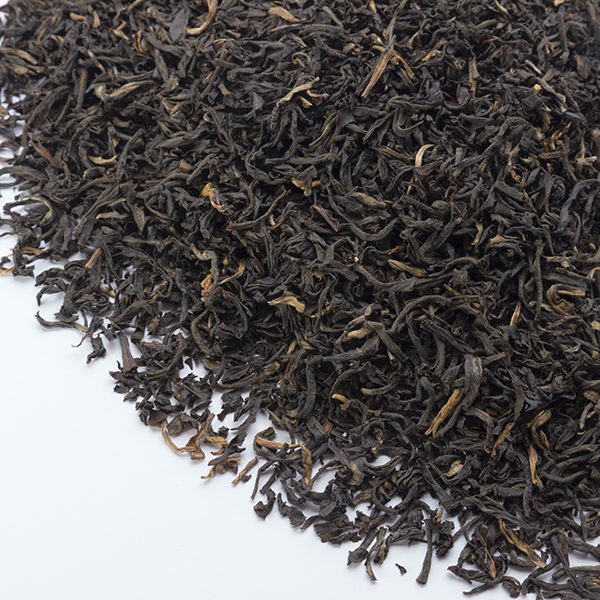 A bright infusion with a clear and flowery taste, this highest grade FTGFOP1 tea is a shining example of quality first flushes available today. 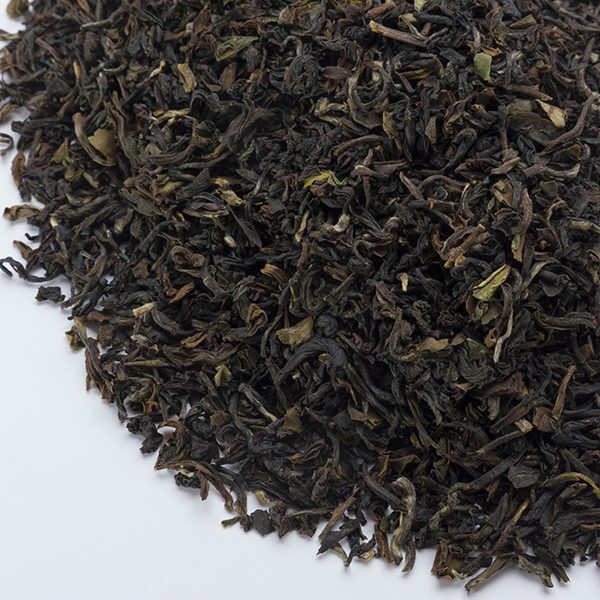 Bold and deep Assam with a spicy hint and fantastic aroma.